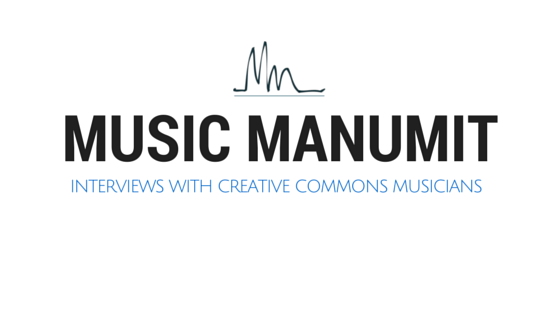 We talk about the ASCAP letter to musicians asking for support (and money) to STOP creative commons. We wonder and wait to see what this years Free! Music! Contest at musik.klarmachen-zum-aendern.de will have to offer. Open video participation - the YouTube "Life in a day" video project. How will they do it? Users make the videos for the bands?! Visit genero.tv and check it out. What services let you release music videos under creatve commons? Well... Check out blip.tv! You even get a cut of the advertising revenue. Nice!